We have extended our product innovations to accommodate IBC tanks. 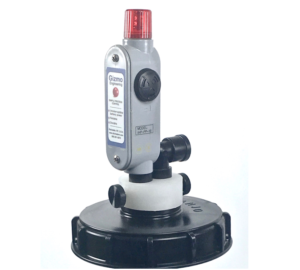 For example, all our float switches are protected inside a guard to prevent any possibility of damage. 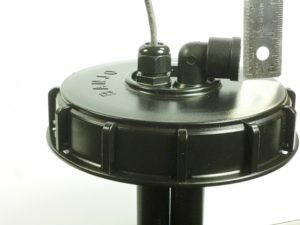 Our float switches are PTFE to resist almost any chemical. 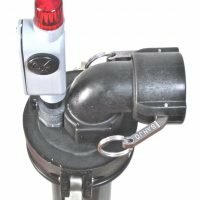 The difference between drum alarms and IBC alarms is the pipe length which must be longer than for a drum, and a silencing button is included automatically. In addition, IBCs often require some customization which we welcome gladly.